Feature walls made a big splash in the design world in recent years as decorators finally reached the conclusion that there’s no reason for all the walls in a room to be the same colour. A feature wall in a different hue can turn a bland vertical space into a design statement that commands attention. If not done artfully, however, the abrupt change in colour can have a jarring effect. Today, savvy interior designers are realising that a wall with a different texture like natural stone cladding has a more pleasing impact on the viewer than one with a sharply contrasting colour. Read our full article on how a beautiful internal stone cladding wall can add style and sophistication to your home. Protect the underlying structure of your home or building from the weather and general wear and tear. 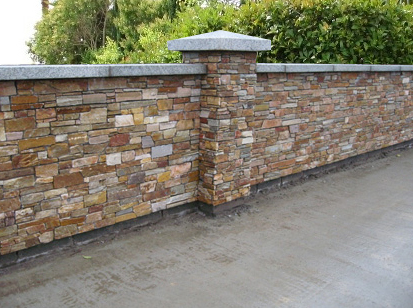 Cladding stone has a lot of advantages over solid stone. It is lighter, less expensive and easier to install. The thickness of the cladding will depend on the specific application. Cladding supplies come in various colors, sizes and textures and there are many cladding supplies retailers out there. However, choosing the right cladding supplier can be difficult at times. 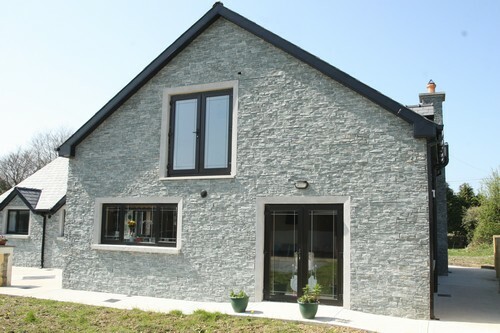 Knowing which cladding supplies will suit your home is vital and it makes sense to turn to an expert cladding supplier for some advice. The cladding of a person’s home is the first thing that a visitor sees, so it’s crucial that it be pleasing to the eye. 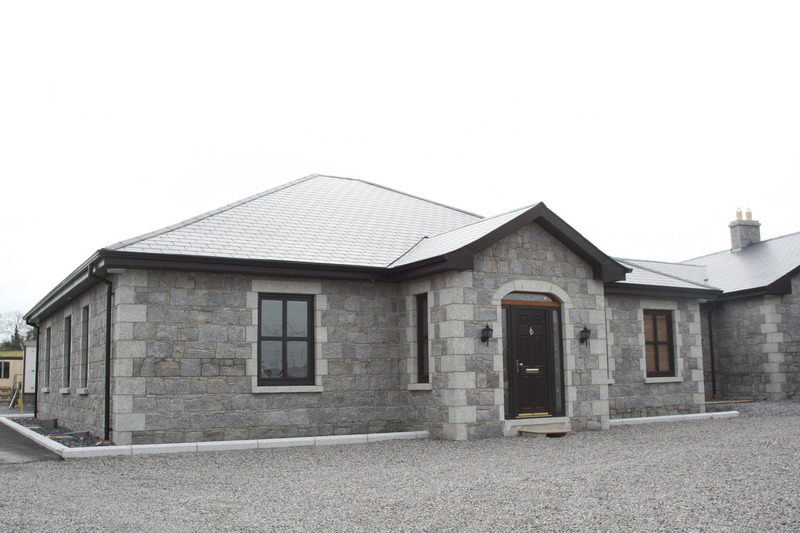 Besides being beautiful, it must also be made of good quality materials, as the exterior of the house or wall is there to protect it against the outside. This is why its important to ensure the materials come form a leading cladding supplier.